The hot summer months can be very busy for air conditioning repair companies when air conditioners start to experience more issues than usual in the extreme heat. In an ideal world, no one would ever have an air conditioning emergency in their home or office. Unfortunately, unexpected issues do arise. For those unpleasant moments, G&M is there to provide solutions that get your indoor environment back to normal as soon as possible. Commercial or residential, complete overhaul or routine checkup, there isn’t an air-conditioning problem that G&M can’t help you solve. A home without air conditioning in the summer is unbearable. The sooner it gets resolved, the happier you’ll be, and the less likely it becomes that you’ll have a more expensive repair on your hands. Businesses without a sustainable cooling unit risk jeopardizing their productivity and revenue. In these situations, we know that it’s more than just inconvenience. That’s why our technicians are prepared with affordable, timely services. They’re dedicated to getting your air conditioning problem solved. Looking into a new cooling unit? We provide professional and cost-effective installation, maintenance, and service on a daily basis. Our technicians are experienced with all variety of models and can provide expert insight if you haven’t quite made a decision yet. 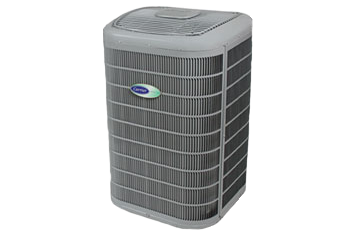 We also offer a full energy evaluation of your current system in addition to many other air conditioning services. While G&M technicians specialize in a variety of heating and cooling services, our number one priority is customer service. 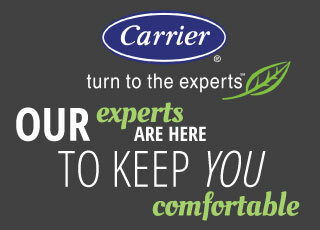 We’ll help you make an informed decision when you have an HVAC problem. For more information, get in touch with a G&M expert today about the range of residential and commercial air conditioning services we provide. Call us at 919-772-8820.